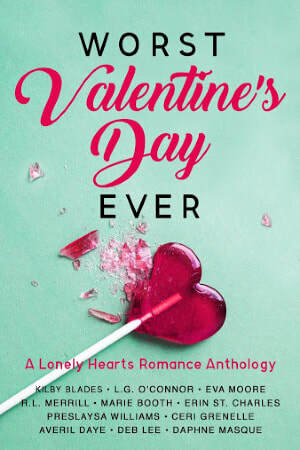 After her humiliating breakup goes viral, Sophie Dougherty must nurse a broken heart while attending a mandatory company training for work, which is taking place aboard a luxury cruise ship. For most, this sounds like a dream, but for Sophie, it quickly turns into a nightmare when . . .
Sports journalist Ryan Pike, San Antonio's "Golden Boy," and Sophie's ex, is suddenly charged with spearheading the training. Even a massive ship in the great Pacific isn't enough space to keep Sophie's heart from drowning at the sight of those Caribbean-blue eyes. Ryan may have betrayed Sophie years ago when she was certain he was the one, but if she can keep her head above water amidst all her problems long enough to trust Ryan, 2.0, she may be able to let her guard down just enough to love again, or risk losing the only man she's truly ever loved.